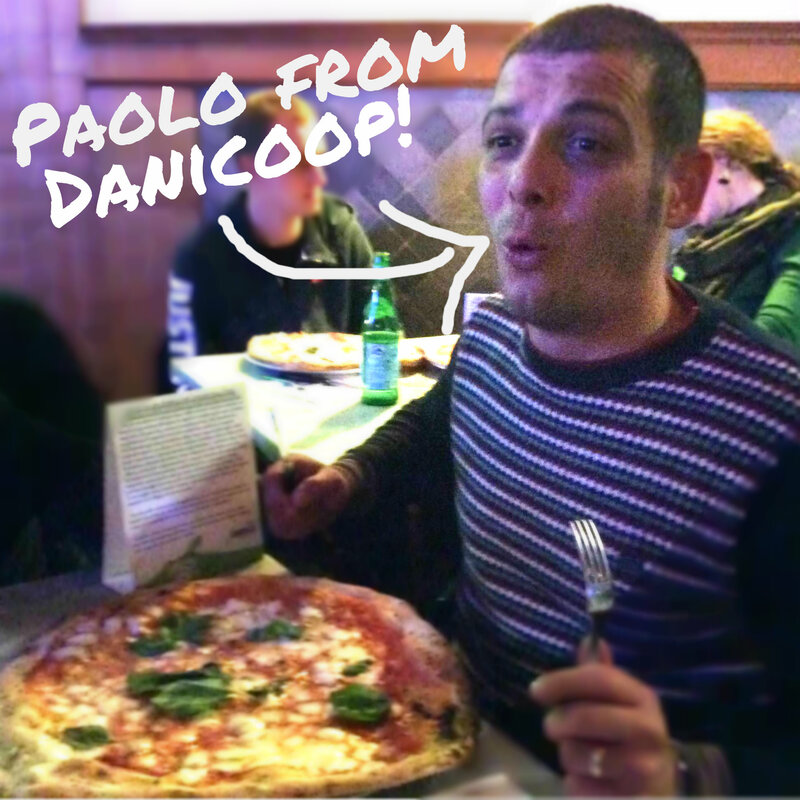 When we hang out with Paolo from Danicoop there is one thing that is guaranteed: great pizza. Whether it is NYC, or as in this case, Campania. When Paolo is around, we eat pizza. Damn good pizza. Why is it always so good? The tomatoes. Paolo’s Real San Marzano Tomatoes. All around the world, the best pizzaioli use Paolo’s pomodori. Our latest pizza adventure with Paolo started with a visit with the Ruggiero San Marzano Tomato Family. We adore this family. They are doing so much good work for the real farmers and tomato growers of the agro sarnese nocerino region of Italy, aka the ONLY place Real San Marzano Tomatoes come from. Ok, on to the pizza. First stop was Enzo Coccia. He was VERY happy to see us. 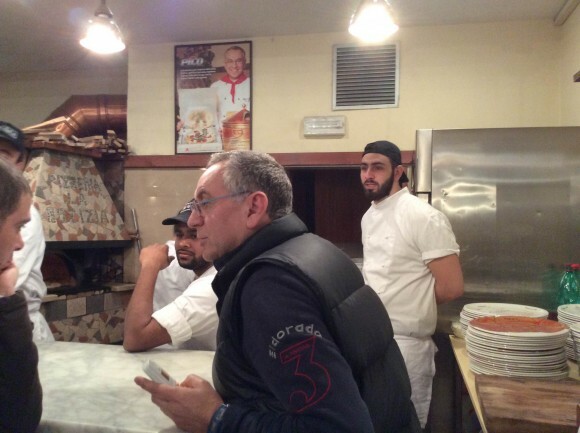 Enzo talks a mile a minute and is full of things to say about pizza Napoletana. Check out this picture of us all standing in front of his pizza oven. 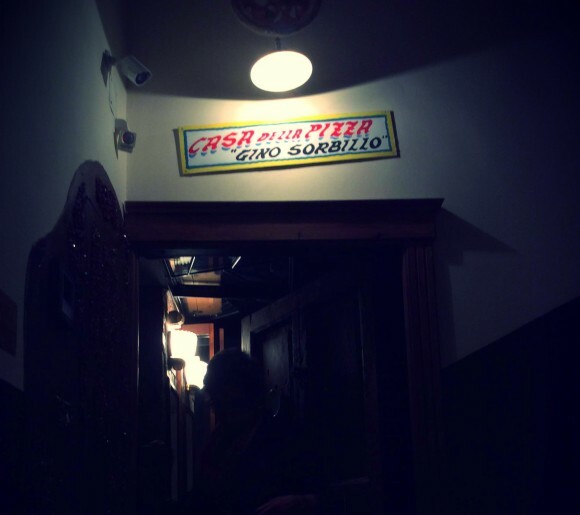 Next we headed to Gino Sorbillo‘s top secret meeting place “Casa della Pizza,” which is filled from floor to ceiling with pizza everything. Gino knows everything about Napoli’s pizza history and after we ate his pizza, then ate his pizza fritta, we drank grappa and talked for hours.